Did you take this in the summer? We are not wearing T-shirts here at this time of year! 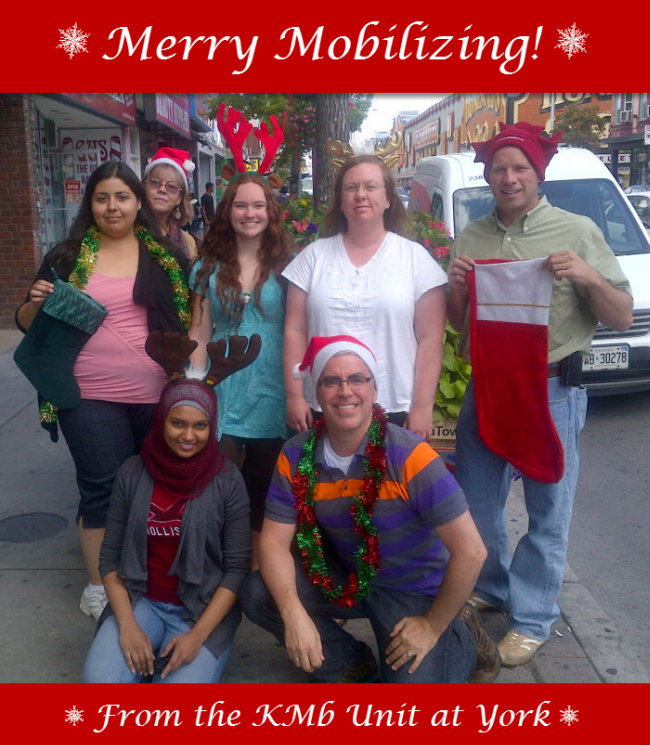 Happy holidays and all the best for a busy knowledge mobilizing 2013! We actually took this in August hoping it would look different from the winter snow…but we didn’t have any winter snow until today so the effect was kind of lost!